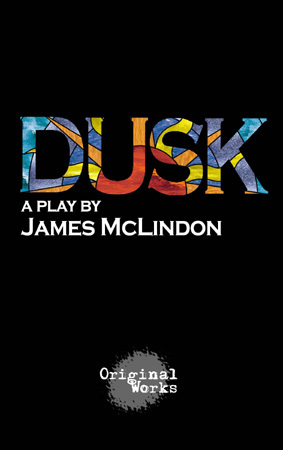 Synopsis: Dusk is that time of day when, "if you didn't know what time it was, you wouldn't know which is going to win, the light or the darkness." So says Nana, the matriarch of an Irish Catholic family in Cambridge, Massachusetts struggling to decide whether to accept the Church's settlement offer or go to trial over a priest's sexual assault of the family's youngest son. Over the course of one day, the family must face truth and lies, faith and disillusionment; and betrayal, forgiveness, and redemption on their journey toward peace.